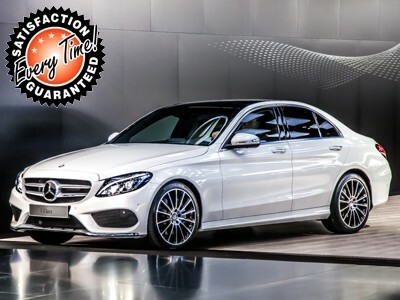 This Mercedes C Class Saloon C200 CDI Executive SE deal is suitable for business and personal use and comes in various colours, specifications and options. This representative example is based on a Contract Hire agreement. This is a brand new vehicle and the first payment is £3,149.55 then £349.95 x 35 exc. Vat. There is no option to purchase the vehicle and the fixed monthly payments are calculated by the difference between the retail price of the car at the start and the estimated residual value of the car at the end of the contract. At the end of your agreement you simply hand the car back. If you wish to pay a smaller deposit, please contact us and we can provide you with a free quote suited to your needs.